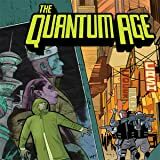 The Eisner Award-winning superhero saga returns with this two-part mystery with lots of revelations! 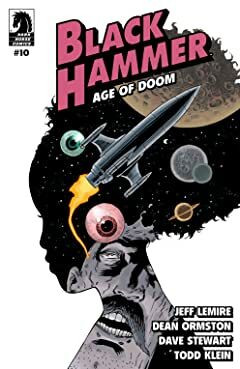 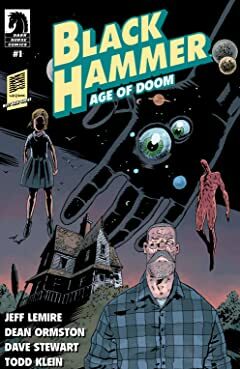 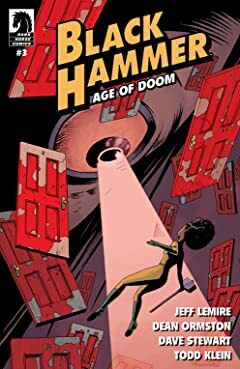 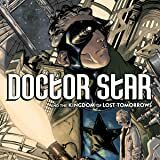 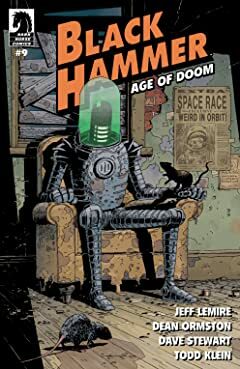 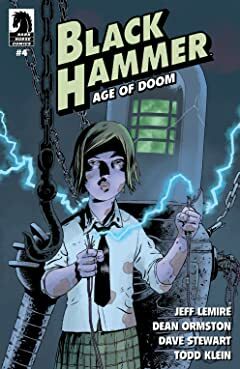 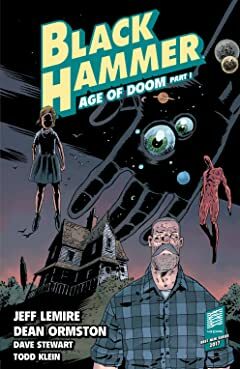 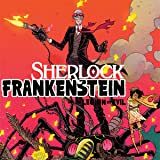 Picking up immediately where we left off--Lucy Weber has become the new Black Hammer and right as she's about to reveal to our heroes how they got stuck on the farm and can escape she vanishes. 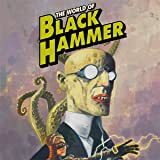 Now our new Black Hammer finds herself trapped in a gritty world filled with punk rock detectives, emo gods, anthropomorphic humans, absurdist heroes, and many more weirdos, in mad world in which there is no escape! 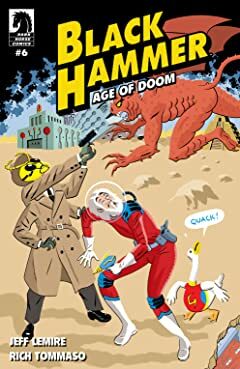 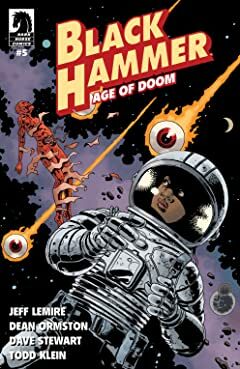 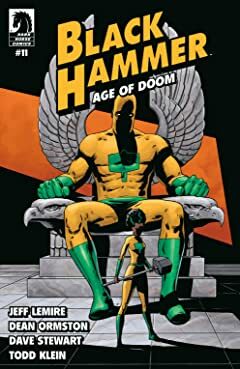 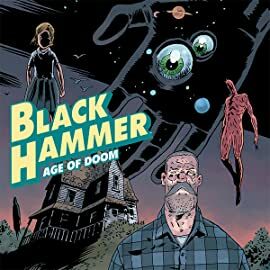 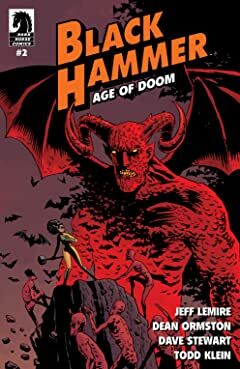 Collects Black Hammer: Age of Doom #1-5.